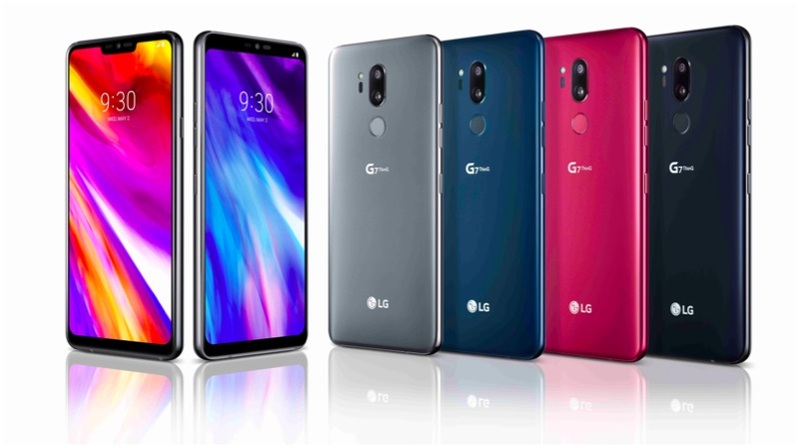 On the 2nd of May, LG launched its new flagship smartphone, the LG G7 ThinQ. The smartphone’s unusually long name might put some people off. Nevertheless, the smartphone has high-end specs, build and design as the company plans to resurrect its smartphone business. It is fair to say that a lot is riding on the success or failure of the LG G7. 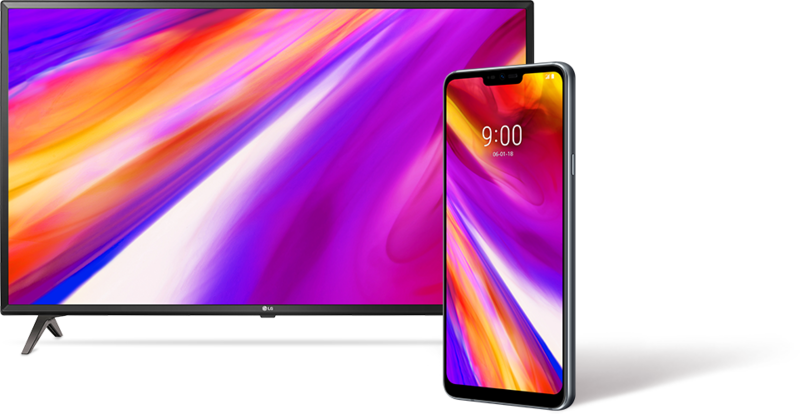 To promote the smartphone in Canada, LG is giving away a 43 inch 4K smart TV to people who preorder the LG G7 ThinQ. The promotion will run from May 18th to May 31st. This gives users a lot of time to decide whether they want to buy the smartphone. The offer is available to users who pre-order the smartphone through a qualifying carrier and retailers like Best Buy, Walmart, Rogers, Bell, and Telus. A couple of months ago, Sony was giving away a PS4 or PSVR with every order of the Xperia XZ2. So, it isn’t unusual for brands to give away extravagant products. However, a 4K smart TV from LG and the G7 ThinQ is a great deal for LG-loving Canadians. 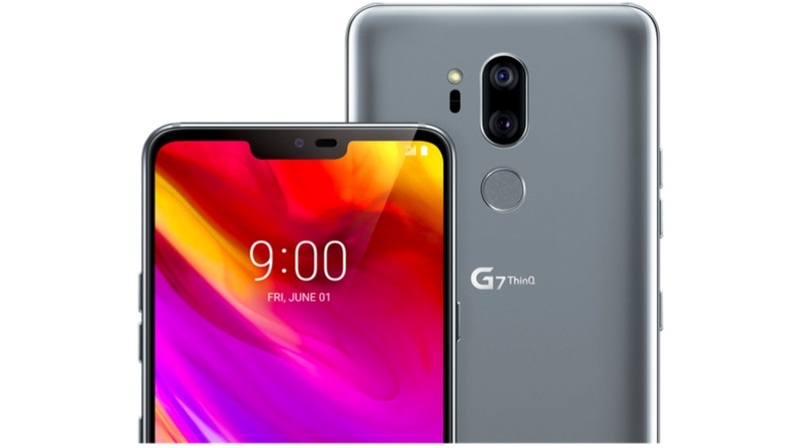 The G7 ThinQ has a 6.1 inch IPS LCD display with a 3120 x 1440 px resolution. The device has a 19.5:9 aspect ratio which will come in handy when the user decides to hide the notch. Under the hood, the smartphone runs on the latest Qualcomm Snapdragon 845 chipset coupled with 4GB of RAM and 64GB of onboard storage. The storage will be expandable via a microSD card. Powering the G7 ThinQ is a 3000 mAh battery with QuickCharge 4.o and wireless charging. The G7 ThinQ+ will have 6GB of RAM and 128GB of onboard storage. The new flagship smartphone will run Android 8 Oreo out of the box LG’s AI Pack 2.0. LG has announced that it plans to push out an update for Android P as soon as Google launches it. The fingerprint sensor placed on the back of the smartphone no longer doubled up as a power button. The power button now sits on the right side of the device in a more conventional position. Interestingly, there is a Google Assistant button placed below the volume rockers on the left side. The button is not remappable right now and can only be disabled if a user is not a fan of the Google Assistant. AI is a theme well spread out throughout LG’s UI here. The camera app has an AI Cam button wherein the camera can sense a scene and automatically tweak certain settings for, theoretically, a better shot. To the back of the smartphone is a vertically placed dual-camera setup. The primary 16MP wide-angle sensor has an f/1.9 aperture while the secondary 16MP RGB sensor has an f/1.9 aperture. To the front of the device is an 8MP camera with an f/1.9 aperture. LG is clearly trying to push people into buying its new flagship. 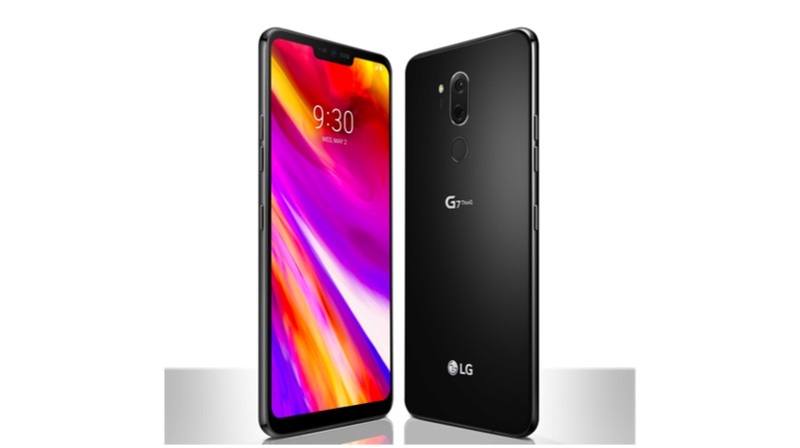 A lot is riding on the G7 ThinQ and LG would hope that this lucrative offer convinces a lot of consumers (in Canada, at least) to buy the LG G7 ThinQ over devices like the OnePlus 6 or Galaxy S9.